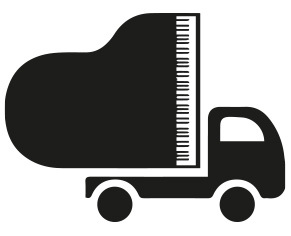 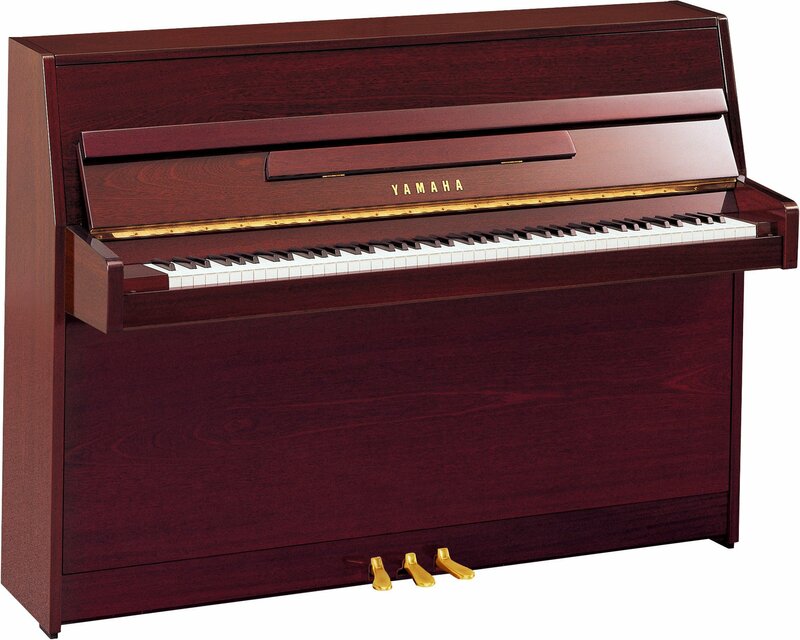 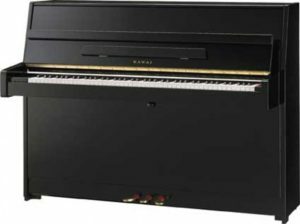 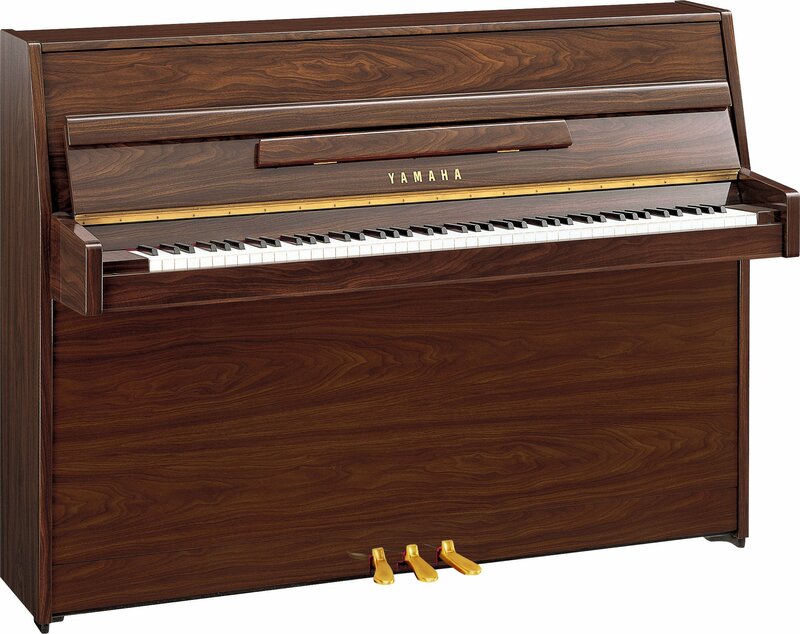 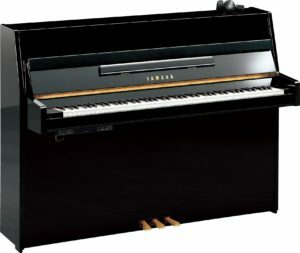 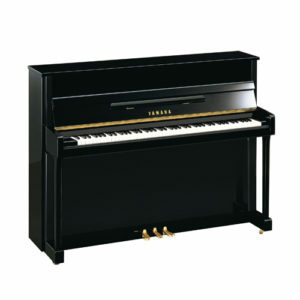 The Yamaha B1 Upright Piano is Yamaha’s most affordable piano ever. 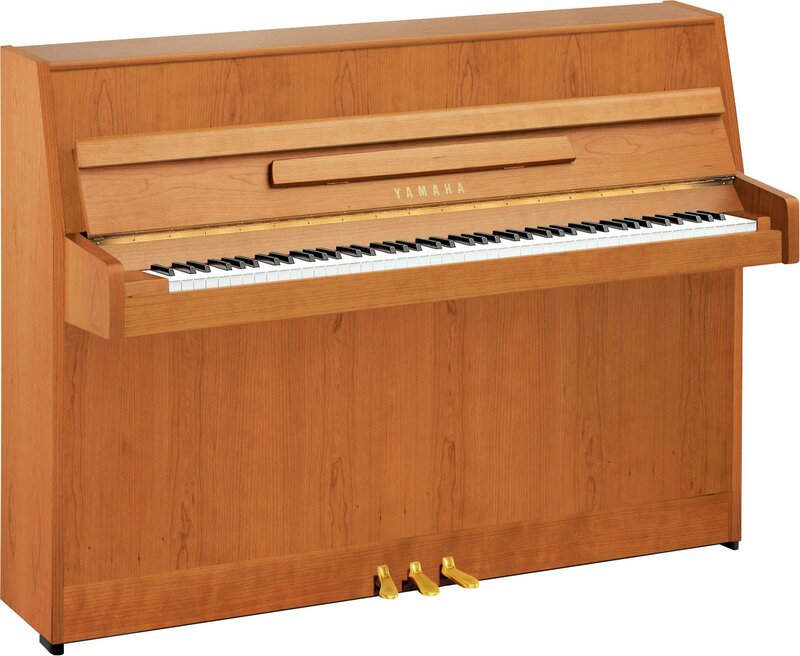 No corners have been cut or compromises made in the materials or workmanship. 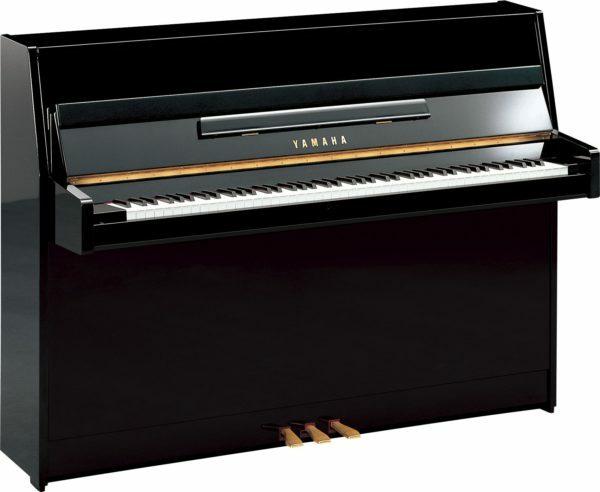 A fully featured Yamaha piano but at a lower price. 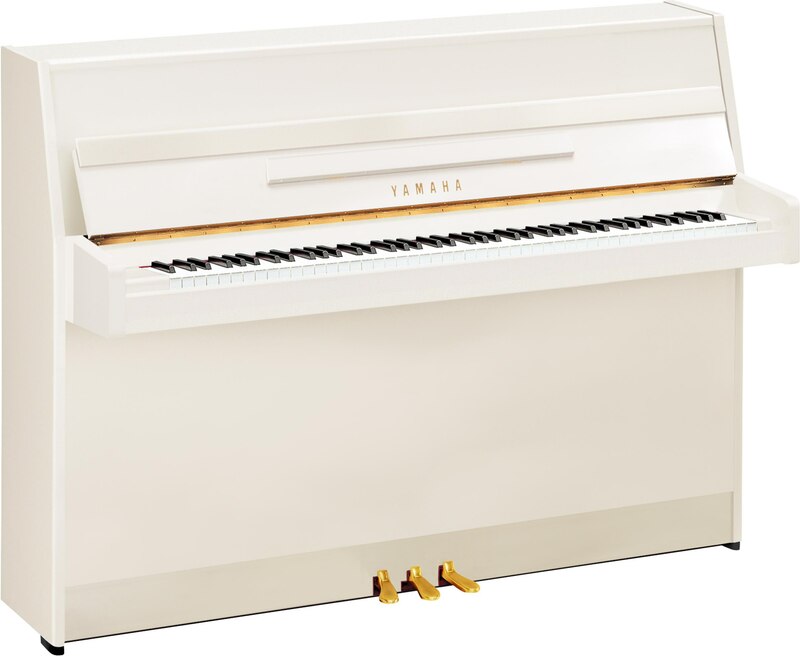 The Yamaha B Series, like all Yamaha pianos, are instruments of extraordinary natural beauty, combining art, craftsmanship and technology; a pleasure to play and to own.